After a community input meeting Wednesday night on improvements to Lake Newport soccer fields, the Reston Soccer Association has requested the postponement of a Design Review Board session slated for later this month. The proposal from Reston Soccer would include the installation of artificial turf fields, LED lighting and a clubhouse building at the fields. 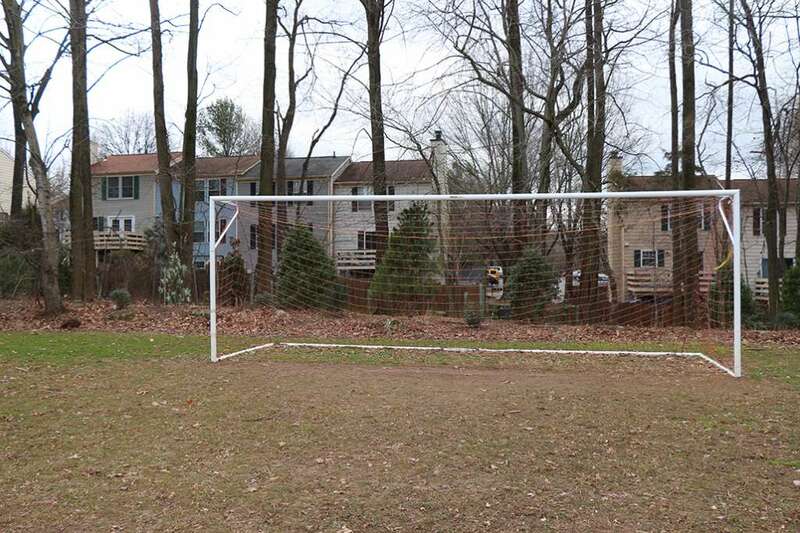 All would be paid for by Reston Soccer, but the project would need to be approved by member referendum. Residents of adjacent clusters — Bayfield Station, Arbor Glen and Concord Green — have voiced concerns including disruption of the community due to increased use of the field at later hours. Video of the meeting is available on the Reston Association YouTube channel. According to Mike Leone, RA’s communications director, Reston Association will inform residents of the communities that the presentation has been postponed. Anguizola said Reston Soccer “looks forward to further engagement with the community on this important project” and would renew its request for a DRB information session later this year.